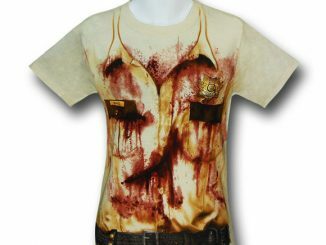 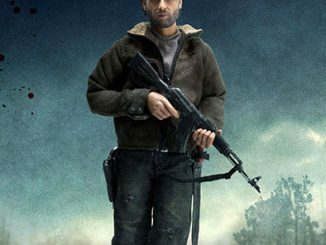 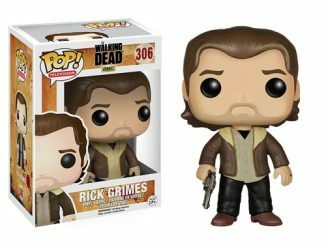 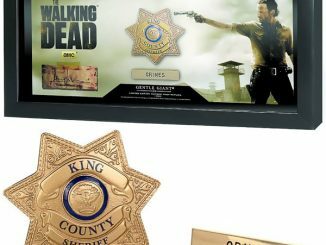 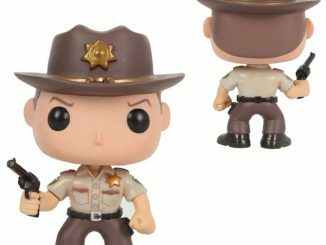 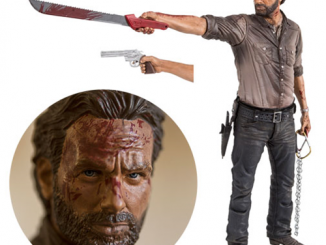 Get ready for the Ricktatorship with the Walking Dead TV Rick Grimes 10-Inch Deluxe Action Figure. 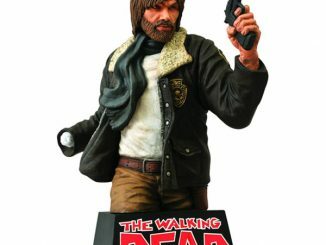 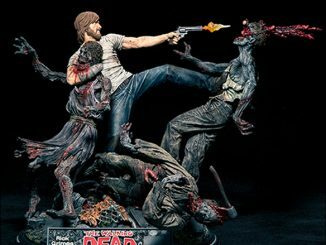 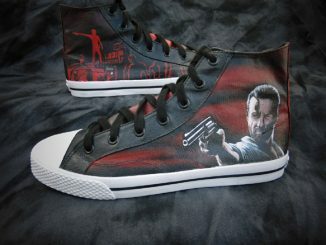 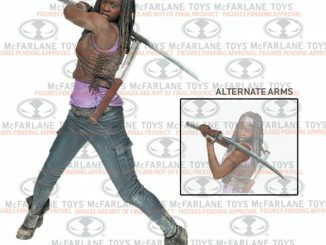 Inspired by the Season 3 promo for The Walking Dead that features Rick standing on top of a bus and aiming his pistol, this 10-inch-tall figure features a detailed likeness of Andrew Lincoln, created from a 3D scan of the actor. 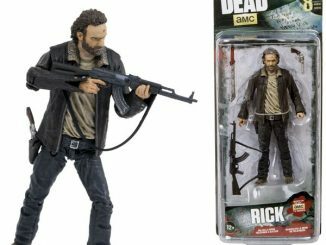 In addition to the sniper rifle he’s holding in the picture, the figure also comes with Rick’s trusty Colt Python and an interchangeable outstretched arm that lets him take aim with it. 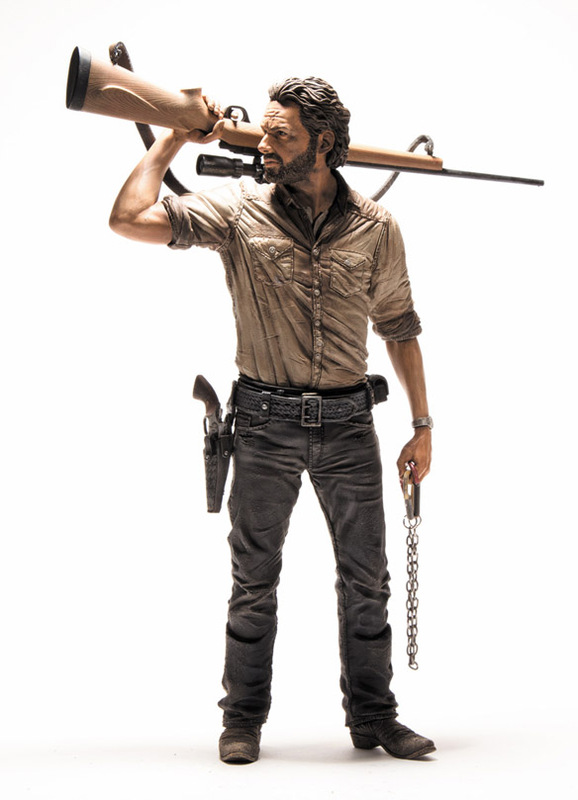 The Walking Dead TV Rick Grimes 10-Inch Deluxe Action Figure will be available October 2014 but it can be pre-ordered now for $32.99 at Entertainment Earth.